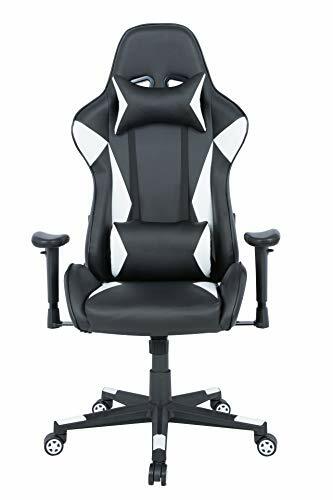 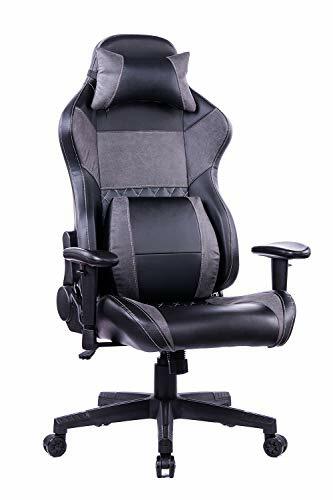 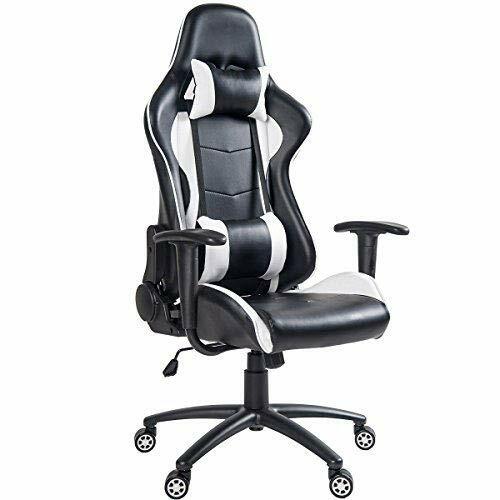 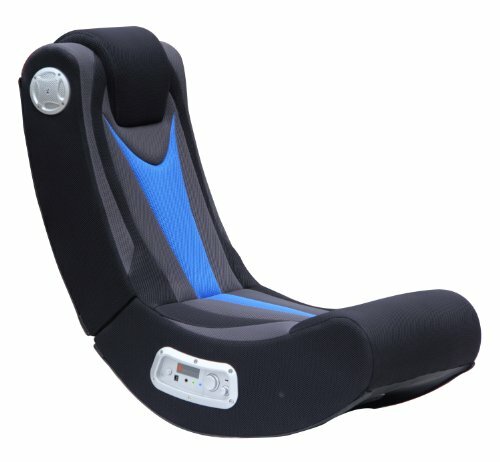 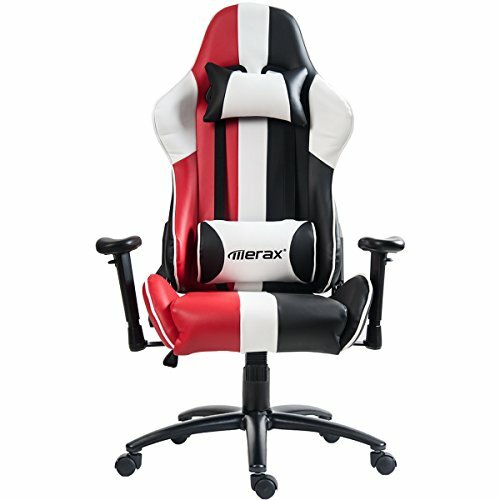 COMFORT:Larger size seat cushion and lumbar cushion,soft headrest pillow,adjustable and wider armrest.Which provide extra comfort for gaming, working and studying. 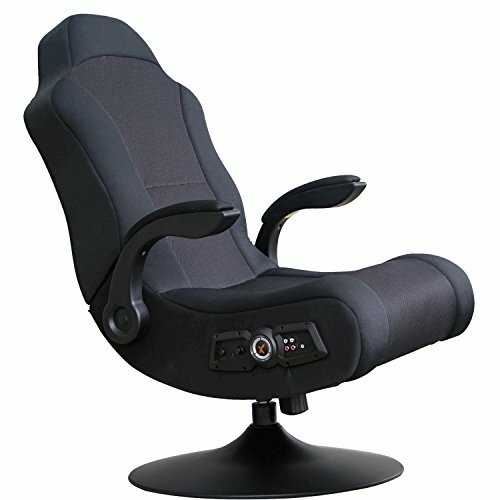 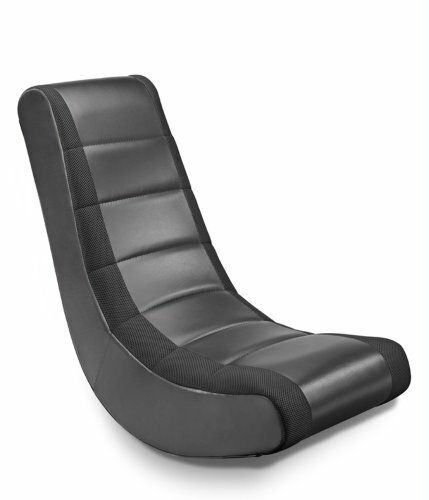 MULTI-FUNCTION:360 degree swivel and seat-height adjustment,90-155 degree backwards movement.Armrests can be turned up and down,right and left. 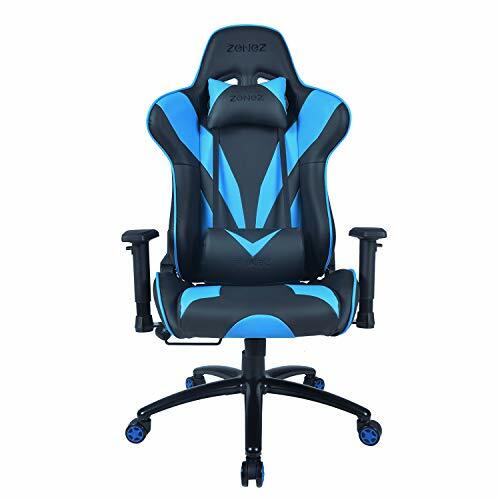 WARRANTY POLICY:Free replacement or parts guarantee for any quality problem within 60 days, Satisfaction guaranteed.Any problems with our products,please contact us for help and support.